For the summer’s better part, Arturo Vidal has been associated with a return to Serie A, because Inter Milan has been on the hunt of the midfielder in the team for about months now. After making the move from Juventus, Vidal has spent three seasons with Bayern Munich. He moved to Juventus in 2015 summer, but the increasingly packed midfield of Bayern could eventually prompt the Chilean to return to Italy. Per Football Italia and Corriere dello Sport in Italy, the sporting director of Inter Milan, Piero Ausilio was seen in Munich, possibly to negotiate a deal for Vidal with his representatives of Bayern. 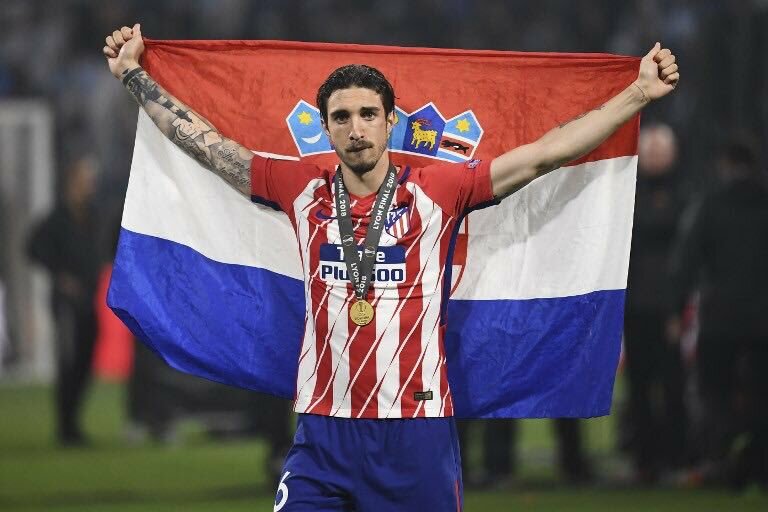 According to the information, Inter could to offer nearly €23m and €24m for the midfielder, on the other hand, Bayern does not seem interested in entertaining anyone offering below €30m. So, if this goes, then order to meet the asking price of Bayern, Inter would have to sell it could of players from their present team, and at the top of the list, Matias Vecino or Roberto Gagliardini are there. Both have been linked heavily with other clubs and if sold, they would provide enough funds to cover the difference in the Vidal fee. Lazio midfielder Marco Parolo believes the club’s Champions League prospect could be decided against Inter Milan in the final league game of the Serie A campaign. Simone Inzaghi’s side played out a credible 0-0 draw against AS Roma in the Rome derby on Sunday, and this sees them occupy the third and fourth positions respectively with a one-point lead over Inter Milan. Slovakian defender Milan Skriniar is convinced he will play Champions League football with Inter Milan, and won’t seek an exit, should they fail to qualify for next season’s competition. 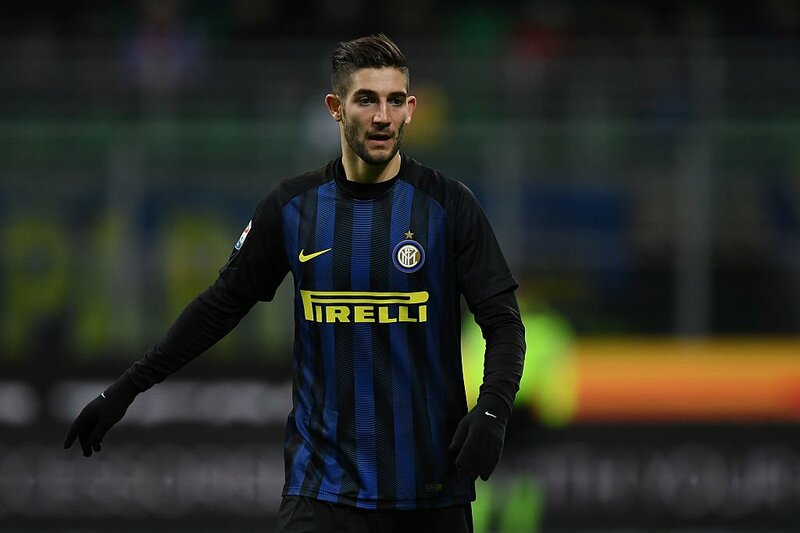 The 23-year-old has been a revelation for the San Siro outfit since his arrival from Sampdoria last summer, and his performances at the heart of the defence have attracted interest from Spanish giants Barcelona. Respected Italian agent Federico Pastorello believes Mauro Icardi is likely to attract plenty of suitors when the transfer window reopens in July. 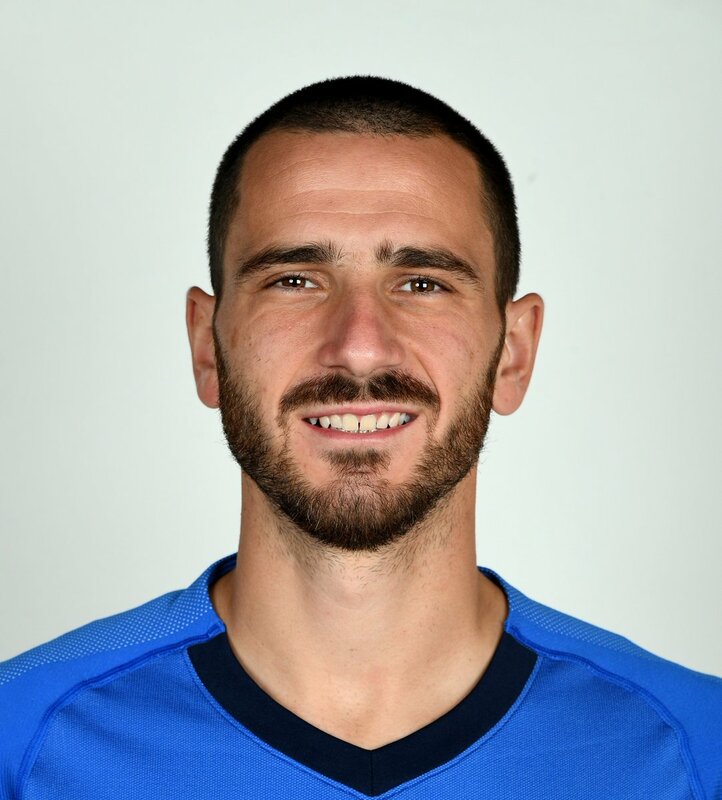 The Argentina international has been a consistent performer for the Nerazzurri, and he has already notched 18 Serie A goals for the club this term. 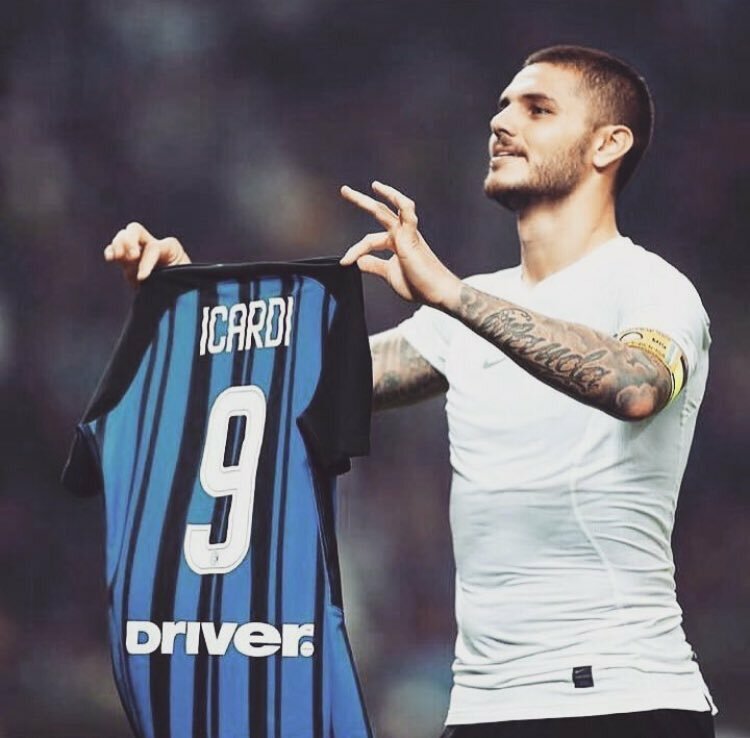 Inter Milan captain Mauro Icardi has confessed that he sees himself spending the rest of his career with the club but does not see himself playing until the age of 40 like Francesco Totti. The striker does not want to play beyond his mid-thirties but is desperate to win silverware with the club. Mauro Icardi does not plan to leave Inter Milan in the near future, according to his representative. 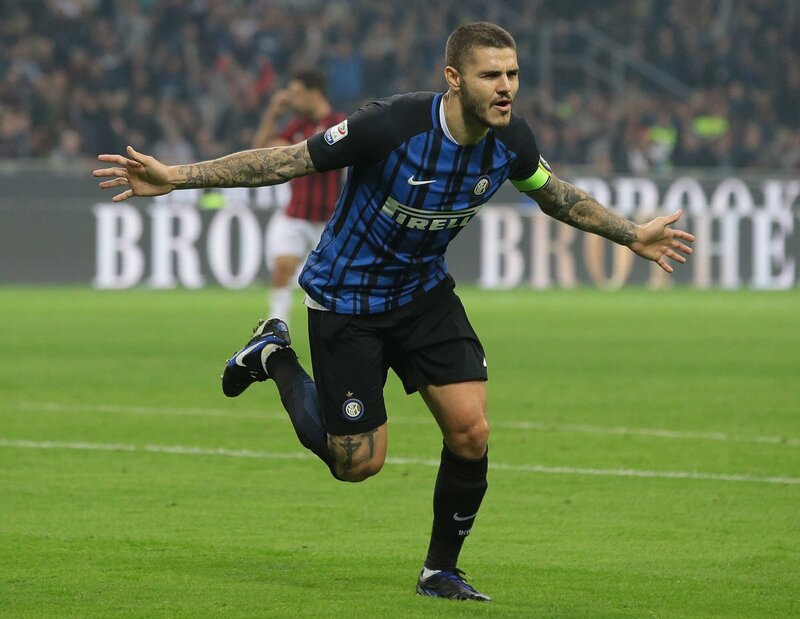 The Argentine has been linked with the likes of Arsenal, Chelsea and Manchester United over the past year, but Icardi’s wife and agent Wanda insists that the striker is going nowhere. Premier League holders Chelsea are reportedly making progress towards the signing of Inter Milan ace Antonio Candreva. The 30-year-old has emerged as one among the top targets for Antonio Conte as he looks to strengthen his squad prior to next week’s transfer deadline. 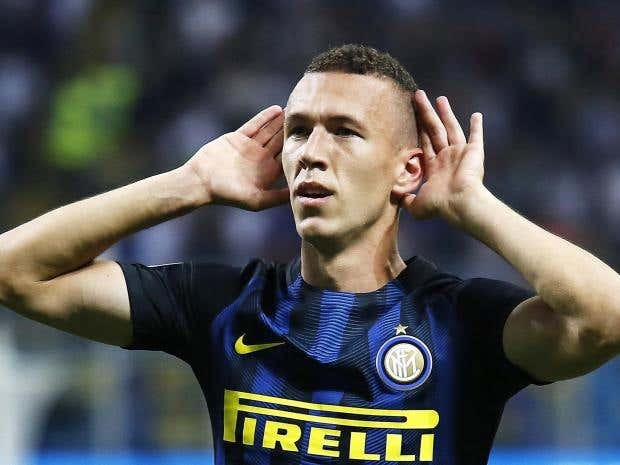 Inter Milan are under pressure to sell one of its star players Ivan Perisic to former coach Jose Mourinho this summer. Man United have reportedly agreed personal terms with the forward who they hope to use wide as they chase Real Madrid striker Alvaro Morata. United have also agreed terms with Morata but both deals now depend on the respective clubs agreeing the transfer fees. Real Madrid want the whole of £78 million for Morata while Internazionale are looking at £50 million for Perisic. United value the Croatian £15 million less while their last offer from Morata was £52 million. It takes a certain degree of disappointment to warrant boos from your own fans. That was what former InterMilan captainAndrea Ranocchia had to deal with at the Riscone di Brunico training ground as the Nerazzuri unveiled their new kit back in the summer of 2016. With inter looking to improve the wears of an ageing squad, Ranocchia’s signing was seen as one of many steps to sustaining the legacy of dominating the Serie A while simultaneously pulling their weight in Europe.